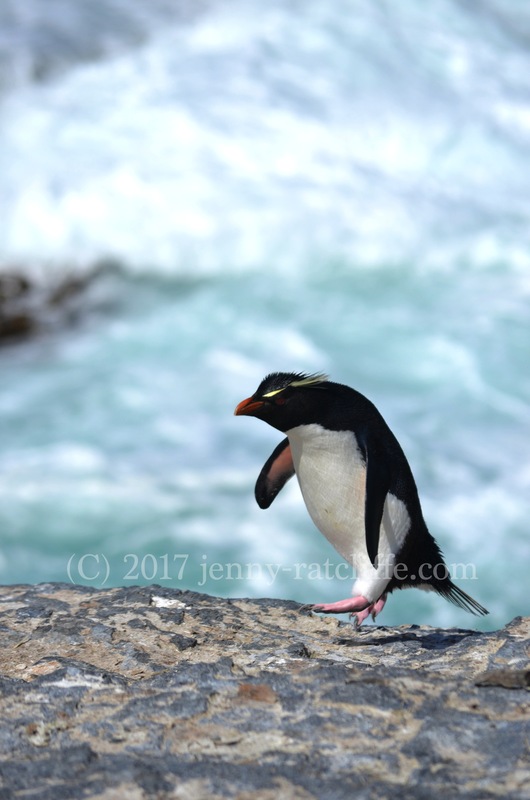 Published inPenguin pen portraits from the Falklands. Shining a light on the Cape Pembroke Lighthouse. Penguin pen portraits from the Falklands. Jenny Ratcliffe A WordPress.com Website.